“What’s AirDrop? !” You’d be surprised at how many times we’ve heard that from iOS-loving friends, and considering that it was the top “how-to” search on Google in 2014, they’re not alone. Since it’s a pretty genius feature, we’re putting it in the category of most underrated iPhone features (along with the Control Center, of course). Think of it as the easiest way to share photos, videos, contacts, music, and more with other iOS devices. 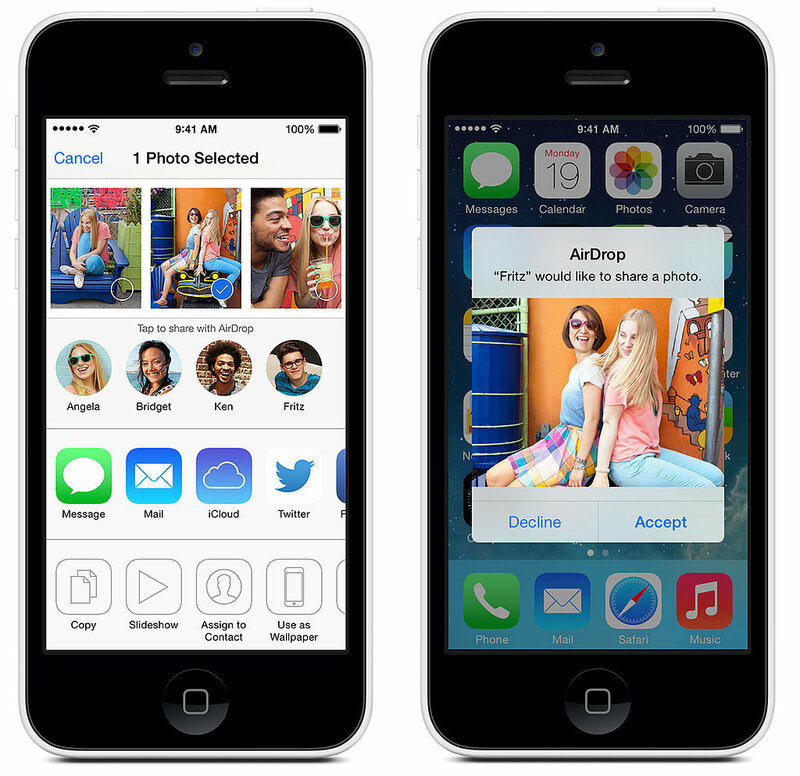 Here’s a cheat sheet for using AirDrop on the iPhone, but note that you can use it on any device with iOS 7 and up. There’s also an AirDrop for Mac, but you can’t share between iOS and OS X devices. Now let’s get to it!